Keep in mind that during the winter grass doesn’t go totally dormant, but it continues growing at a much slower pace than in the spring or summer. 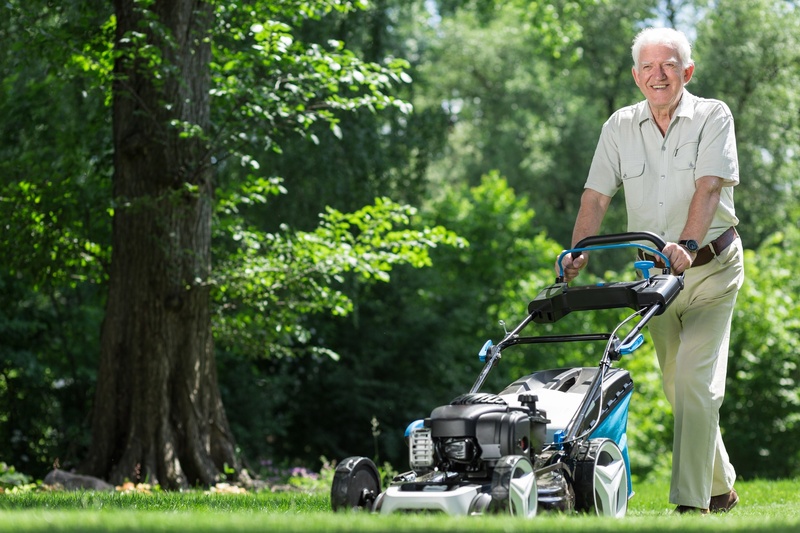 It means you won’t be able to put your mower aside, but for sure you will use it much less. If you take good care of your grass during the winter, it will certainly be much easier to make it look nice when spring arrives. •	You should raise the cut in the winter. Use a light, high cut to keep your lawn tidy. You should keep about two-thirds of the grass blades uncut, or not remove more than one-third of recent growth. 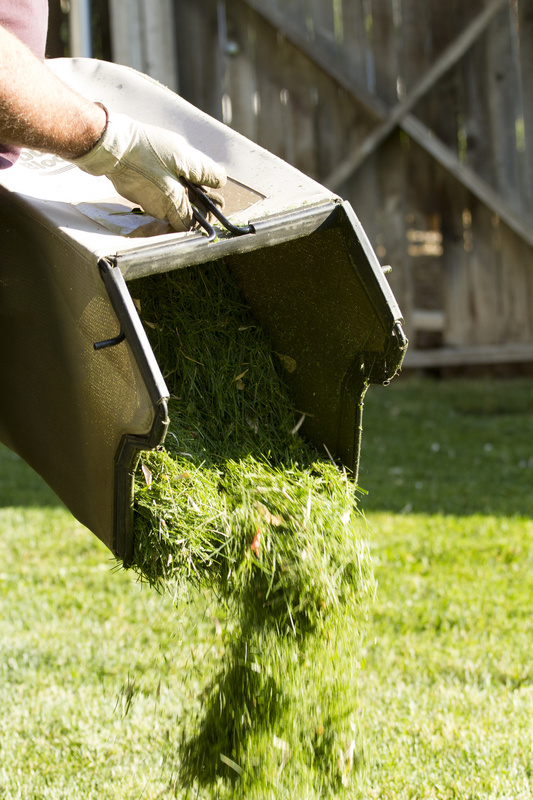 If you cut it too short, you can damage your grass by giving it some bald patches. •	Avoid mowing your grass when the soil is wet or soft due to rain, frost, or snow as it may damage roots and get the grass cut unevenly. Actually, the best thing to do is to wait for the lawn to be dry. •	You should try to keep the mowing frequency down to once every 3 or 4 weeks. •	Whenever you have some frost or ice on your lawn, avoid foot traffic on it. Keep people away from it to avoid having footsteps inadvertently cut and damage the grass. You should definitely not mow your grass when your lawn is in this condition. •	You shouldn’t leave your grass too tall during winter as it allows for burrowing animals to find a nice place to nest in the warmth. •	Leave grass clippings on the lawn because they increase the fertility of the soil and protect the most important part of the grass: its crown. If you keep the grass crown healthy, the grass keeps alive and is able to recover during spring.